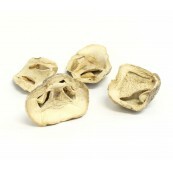 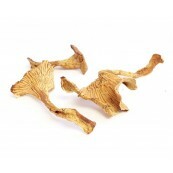 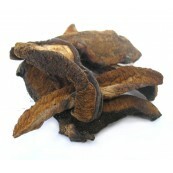 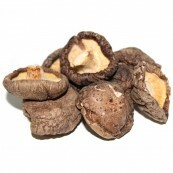 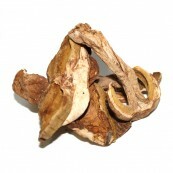 > Dried Mushrooms>Dried Lobster Mushroom 8 oz. 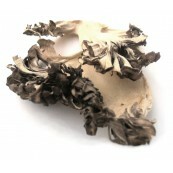 The versatile lobster mushroom is a great addition to mushroom dishes because of its touch of beautiful color which is somewhat unique in the edible mushroom world. 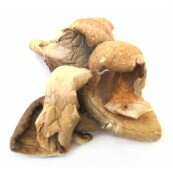 The taste of a lobster mushroom is said to resemble that of an actual lobster, with a faintly marine flavor and a dense texture. 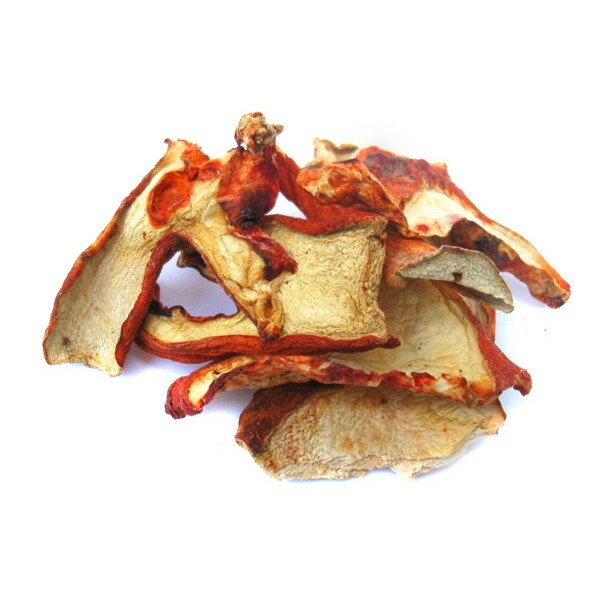 Lobster mushrooms reap the reward of having layers of flavor thanks to living off of multiple host mushrooms during their life span. 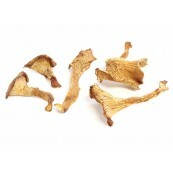 Lobster mushrooms are one of the most favored mushrooms as they create an abundance of rich and fruity flavors. 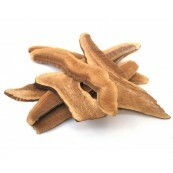 Their coloring is deep, creating colors of coral, cinnamon and rust. 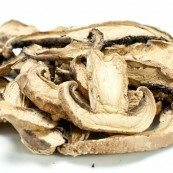 You can add dried lobster mushrooms to soups, stews and terrines. 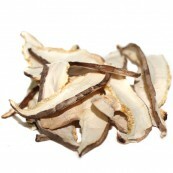 Slice thin; sauté with onions and new potatoes. 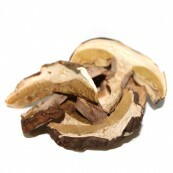 Blend in omelets or scrambled eggs. 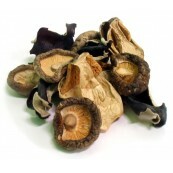 Lobster mushrooms hold their texture after cooking; they may be added to stuffing or baked pasta dishes as well as simple broth soups and cream sauces. 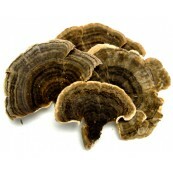 Important source of B Vitamins and proteins. 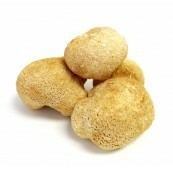 They have immune system strengthening.